Previously, I talked about how it's possible to mask your losses against the enemy. In this article, I will explore how it's possible to inflate your own victories! A fragment of the German 3rd Panzer Regiment operations report. 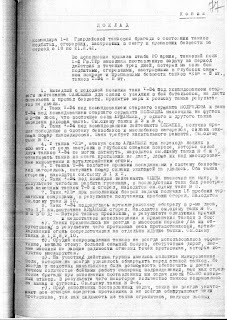 On February 18th and 19th, 1942, they claim to have destroyed 14 T-34s, 1 KV-1, 1 KV-2, and damaged another 2 T-34s and KV-1s. Let's see the records from the Soviet side. 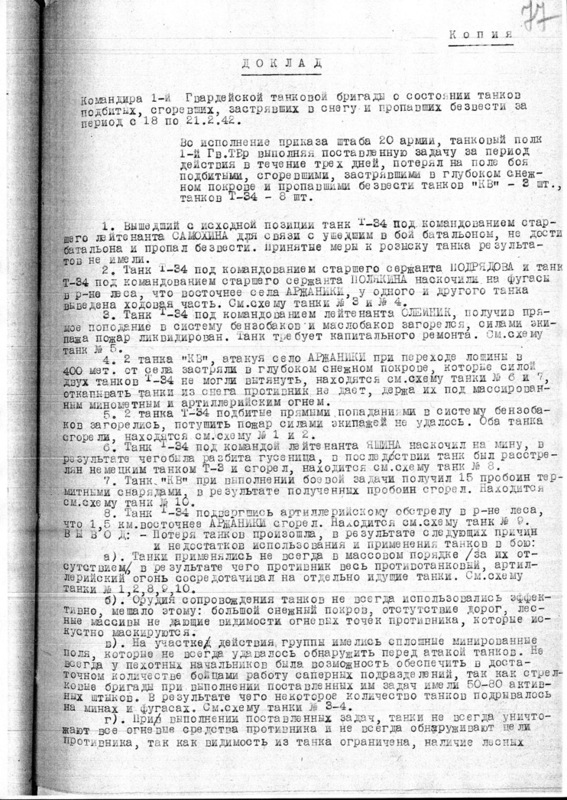 The document lists the losses of the 1st Guards Tank Brigade on February 18-21 of the same year, which was opposing the 3rd Panzer Regiment. KV tanks are mentioned twice. "4. 2 KV tanks, while attacking the village of Arzhaniki, while crossing the valley 400 meters from the village, were stuck in the snow. It was not possible to pull them out with 2 T-34s, and the enemy does not allow the tanks to be towed, keeping them under mortar and artillery fire." "7. A KV tank, while on a combat mission, received 15 penetrations with thermite shells and burned up." The report also gives 8 T-34s that were destroyed, burned up, stuck in the snow, or otherwise lost, compared to the 14 German claimed to have destroyed. Somehow, 1 destroyed KV and 2 stuck in snow turned into 2 destroyed and 2 damaged KVs, even with the extra two days that the Soviet report covers. Pretty sneaky! Finally, let's compare the maps, to make sure they were really fighting each other. The top is the German reconnaissance map. 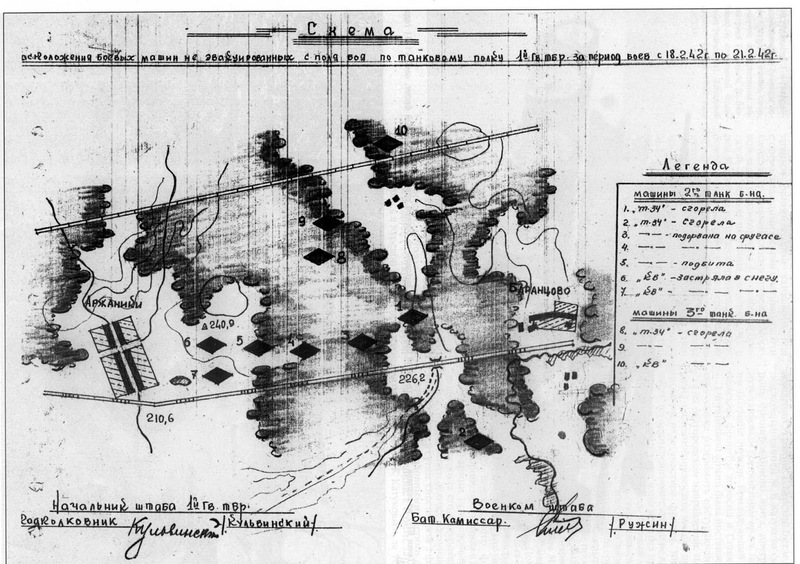 The bottom is the Soviet map of losses. There are only ten on the map. 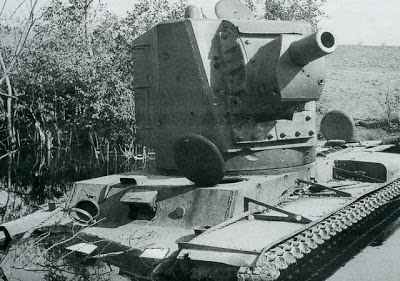 One of the missing T-34s disappeared without a trace. Here is the story of a smaller statistic padding. 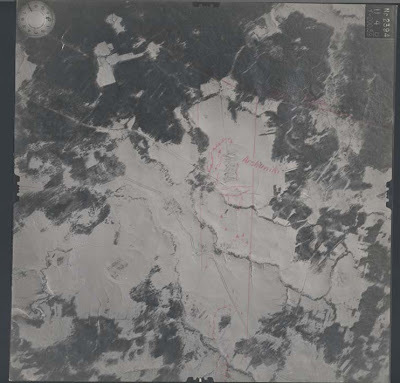 On June 24th, 1941, while Von Seckendorff was getting acquainted with his first KV, another assault was happening just 50 km away from Raseiniai, at Seta. A KV-2 was to do the same thing as the Raseiniai KV: take a position at a road, and block the advance of German forces. Unlike the almost mythical Raseiniai KV, the tank was extensively photographed. According to Oberleutnant Schmidt, he and his 5 Pz 38(t)s engaged a KV-2 tank. The 37 mm shells bounced off it, and it was only possible to knock it out by jamming the turret ring. However, looking at the photo, the turret ring is intact. Here is a better one. Judging by this photo, the turret ring is has a dent on it, but was not penetrated. It would appear that the recoil mechanisms have failed after being shot through, but the tank is visible with the gun properly extended. It is likely that the Germans shot up the abandoned tank. Some sources indicate that the tank was blown up by the crew. The lack of photos of prisoners seems to confirm this theory. Nevertheless, Schmidt readily took credit for this, reporting that he knocked out 14 Soviet tanks and one super-heavy tank. This was on the other hand more unusual on the german side, so they would have had less reason to fake any numbers. So you're going to disregard photographic evidence, just because in the Red Army (as well as in most armies, by the way) desertion is punished? Suit yourself, I guess. That didn't explain why the German has less need to make up numbers at all. I mean, good kill/loss ratio is a good tool for propaganda, which is used excessively in Nazi Germany. So why not? Nobody got shot with machineguns for desertion. The blocking units were there to detain, re-organize, and send fleeing soldiers back into the battle. 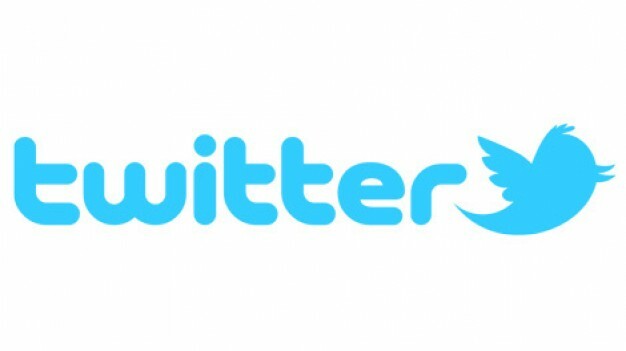 If you refused to return or fled repeatedly, that's when you would get tried for desertion. A dent in the turret ring may have actually done internal damage through spalling. Im sure you have seen what HESH does vs non spaced Armour. Good article however all sides make up statistics. Not just the gerries. 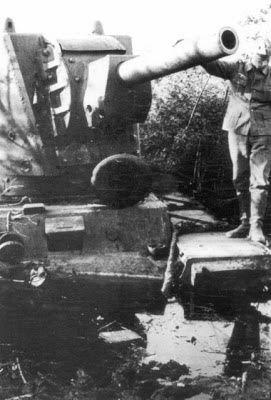 Ive come across many accounts where soviet crews would abandon their vehicle, after hearing too many knocks on its armour. Perhaps! Well, I heard those on Historical section discussed about Panther crew disengaging after taking a 75 mm shell to the front. So it seemed Soviet crews got more guts than the Germans. I've heard one account that one Jagdtiger was shot by Shermans in the front, the 250mm frontal armor did not take any serious damage. However, the crews of the Jagdtiger were such pussies that they turned back and make a hasy retreat. That's when Shermans fired at its side and destoryed it. When I was in the Army, we trained in the National Training Center in California. Sometimes up to three soldiers would report the same tank , resulting in three tanks instead of just the one. Maybe in the confusion of real battle, tired, hungry, sleep deprived, and scared soldiers described tank kills from their personal perspective without someone checking to see if they were over reporting.